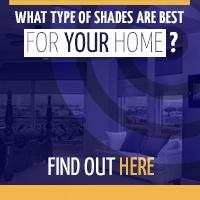 It's an easy assumption to make: when you want a shade to cover a window, it should be mounted inside the frame. While inside-mount shades can make a window look refined and tailored, there are circumstances in which an outside mount might be the smarter or more appealing choice. When you purchase your window shades from Polar Shades – the leading manufacturer in the industry – a window expert will measure your windows with precision and help you select the mount style that will provide the degree of light, privacy, temperature control and style you desire. In many cases, that age-old assumption will hold true. Inside-mount shades work best when the window frame measures a depth of 1 inch or more. This allows the shade to be attached to the frame with screws so the shade can hang comfortably within the frame. The greatest benefit of inside-mount shades is they show off the molding – if, that is, you have molding worthy of showing off. Some people say inside mounts also draw the eye to the shade, though this is a matter of opinion. Complement a top-layer window treatment, most likely a drape or curtain, but also a valance. 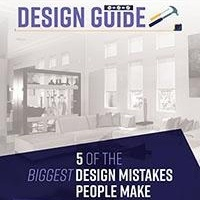 Can provide greater opportunities to dress up a window in a more elaborate manner or with multiple layers because of their simple, streamlined look. Offer greater insulating abilities because they are positioned closer to the window. The depth of a window frame is less than 1 inch. A window must be opened with a crank. Other obstructions exist, such as nearby cabinets, architectural features or doors. 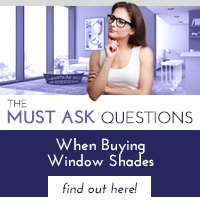 Obviously, you must have room around the window to hang an outside-mount shade. More times than not, people hang the shade directly above the window – a clever way to make a window look larger (and usually taller). They can be more susceptible to damage since they are not nestled within the window frame. You might pay for more shade than you really need, though the cost should be balanced against the benefit of achieving the look you seek. Shades provide an opportunity to make your windows a focal point, and inside- and outside-mount shades multiply the opportunities. 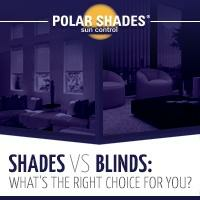 Call Polar Shades at 702-260-6110 for a free in-home consultation and one of our window experts will show you the many styles we offer – so you can form a new view of the windows in your home.